First class products and services. Always go see John for advice and my chemicals. Great prices and unbiased help. Very good advice and a non-pushy approach. Excellent after sales care. Highly recommended. Amazing service from start to finish and to say we are happy with our hot tub would be a MASSIVE under statement! We were sat in it at 6am in the snow on Sunday morning totally amazed at how we could be outside in such cold temperatures but feel so warm and to lay there late at night and watch the sky and stars is awesome!! Thank you! 1st class hot tub purchased from John at Platinum Hot Tubs, gave great customer service and was in communication the entire process from start to finish. I would highly recommend using John to anyone looking to purchase a quality hot tub. Amazing service,very knowledgeable,polite and friendly.cant recommend this company enough.we drove from Harlow even tho there is tub centres right near us but none that offers service like this company.they even cured a problem over their phone we had. Great experience, great company. very knowledgeable people. fantastic service. Once you have bought your new hot tub you will be keen to get it set up and running, with any new hot tub there are a few things to do first to prepare. Here at Platinum Hot Tubs Hertfordshire we can help you prepare and plan ready for your hot tub installation with a few easy steps we have listed below. In general hot tubs are extremely heavy and this is even before filling them with water. The majority of hot tubs can way usually between 2 to 3 tonnes once completely filled with water, therefore, the ground base is a very important part of the preparation process. The the most popular ground base for a new hot tub is to have a concrete foundation, this is great as it is strong and sturdy and allows for the installation of your hot tub to be done smoothly and will support the weight of your hot tub. Your base can be made to fit the size of your hot tub or even made to allow room for you to walk around it with ease and even to add access points such as steps or furniture. The concrete base will need to be a minimum of 4 inches thick but idearly 6 inches so it is able to withstand the weight of your new hot tub, it is also best to add rubble to the foundation to maximise the support and to reinforce it with rebar for strength. 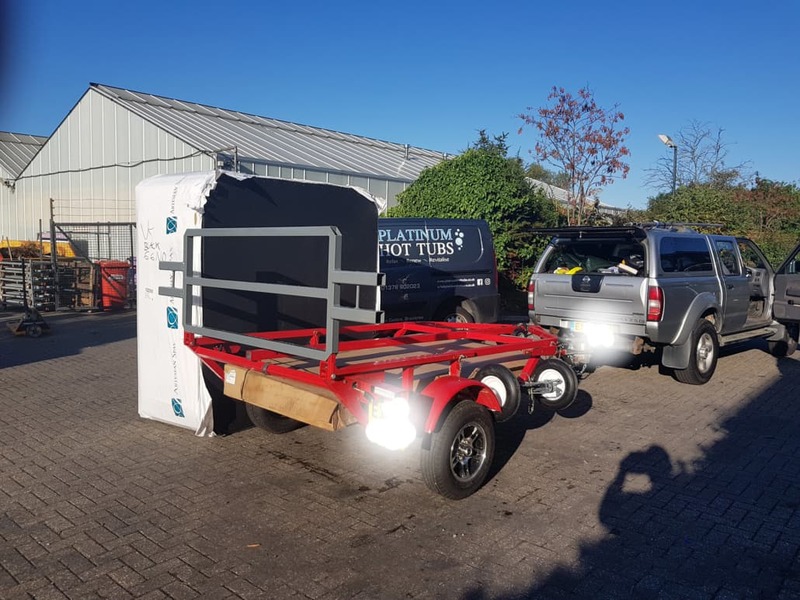 Placing a concrete base can be difficult and it may be best to speak with our team at Platinum Hot Tubs Hertfordshire that will be happy to assist you with the process. As long as your patio is level and is able to hold the weight of your new hot tub once it has been filled with water, using your patio is a great place for a new hot tub to be set up and will enhance the look if you also have furniture placed around it for entertaining and dining. Same as the patio, it is also possible to install your new hot tub on your decking area as long as there is plenty of room and that your decking can withstand the weight of your new hot tub once filled with water, as with the patio is is also best to speak with the experts here at Platinum Hot Tubs Hertfordshire to ensure that either the decking or patio options are going to be suitable for your new hot tub installation. If your existing decking is not quite strong enough there are a few options to have it reinforced so it can support your hot tub. It is very important that before any installation that you make sure you have a good electricity supply. There are normally 2 main types of electrical supply requirements depending on which got tub you have purchased; for a 13 amp plug & play hot tub a waterproof 3 pin plug socket is all that will be needed. For full power hot tubs you would need a direct source of electricity by using a cable that would run from your hot tub direct to your fuse box, for this type of electrical use, building regulations may be required so it will be best to speak to a professional before any work is carried out. When checking the water and drainage options before the installation of your new hot tub it is great to know that there is no specialist drainage required and that a garden hose will do the job just fine, however it may be best to check that your garden hose is long enough to reach and fits the water supply or tap before your new hot tub arrived to avoid disappointment. All of our hit tubs are fitted with an easy drain attachment and this will fit your garden hose, this will make the process when it comes to draining your hot tub quicker and easier as you can run it to a near by drain for emptying. Should you require any further information prior to the arrival of your new hot tub in regards to the preparation or any other questions in general about hot tubs and functionality please do not hesitate to contact us here at Platinum Hot Tubs Hertfordshire where we look forward to hearing from you.  Platinum Hot Tubs Essex supply Artesian Spas to provide you first class customer satisfaction, unrivalled warranties and a range of USA products that suit all budgets without compromising on quality.